for $695,000 with 4 bedrooms and 2 full baths. This 3,499 square foot home was built in 1998 on a lot size of 5.0000 Acre(s). 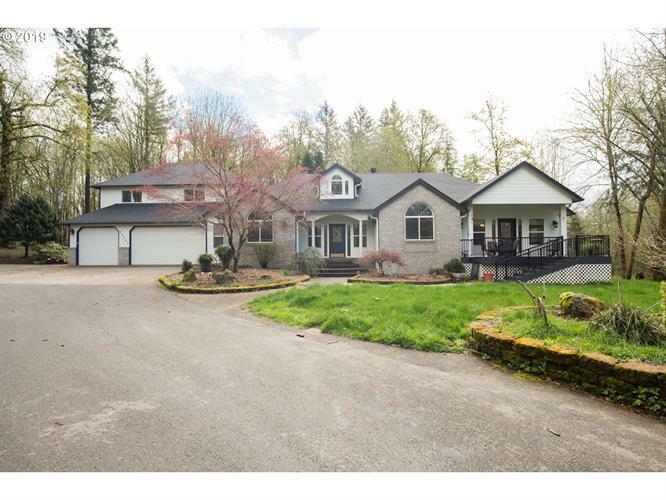 Beautiful fenced acreage- Main house has HUGE living room, formal dining, 2 bedrooms, Upstairs loft/play room/ third bedroom?? Attached mother in law/guest home is wheel chair accessible! It has a good sized bedroom, bathroom, walk-in closet with washer dryer hookups! Kitchenette (no stove), ductless heating and ac!